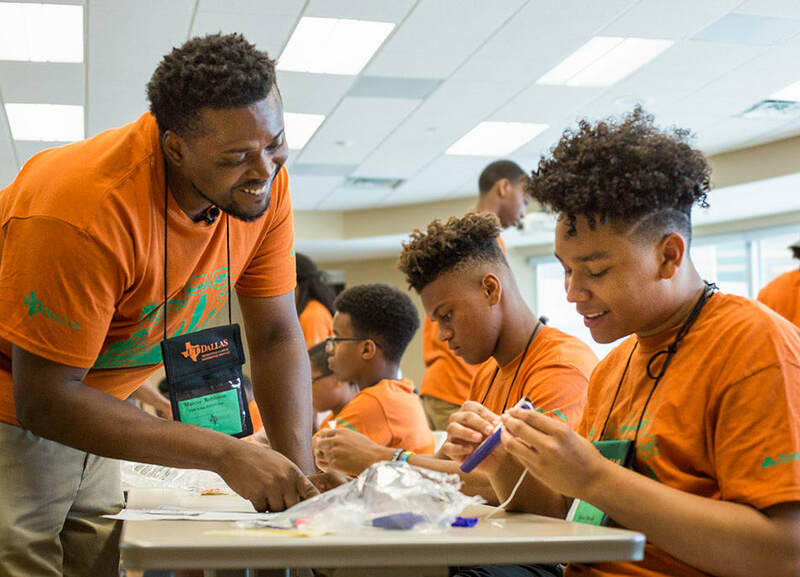 Urban STEM Camp has raised $ 5,504 from 40 gifts! The camp has been sponsored by the Department of Community Engagement since 2010 and has served 255 students. The students experience campus life by staying in the residence hall during the three-day and two-night camp. Check out our Facebook Album for photos from the 2017 camp. 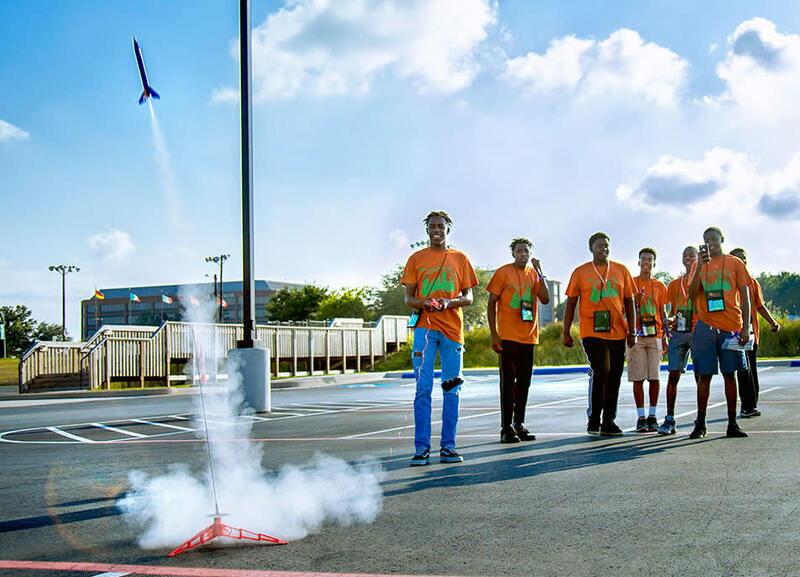 Thanks to a generous donation from the Jonsson School of Engineering and Computer Science, all donations made to the Urban STEM Camp will be matched dollar for dollar, up to $2,500.